He was one of the greatest figures of his generation, and arguably the greatest baseball hitter of all time. 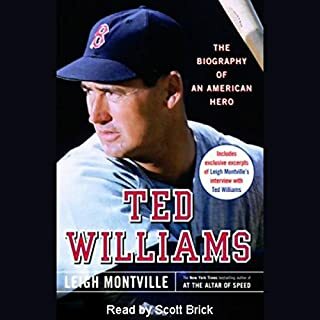 But what made Ted Williams a legend, and a lightning rod for controversy in life and in death? New York Times best-selling author Leigh Montville delivers an intimate, riveting account of this extraordinary life. A MUST for the true Dodgers or Giants fan!! 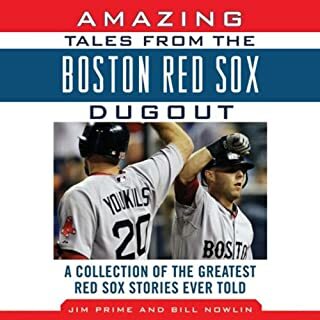 For baseball enthusiasts everywhere, the names of the greatest Boston Red Sox are synonymous with the game itself: Ted Williams, Babe Ruth, Jimmie Foxx, Lefty Grove, Dom DiMaggio, Carl Yastrzemski, Johnny Damon, and so many more. And no other franchise can claim as many moments that have become indelible parts of baseball’s history: Williams’ last at-bat, Carlton Fisk’s Game 6 home run, Bill Buckner’s fatal error. ©1992, 1997, 2005 Peter Golenbock (P)2013 Audible, Inc. If you could sum up Red Sox Nation in three words, what would they be? 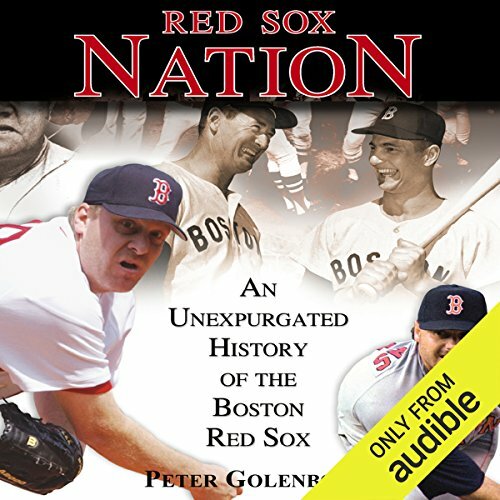 What was one of the most memorable moments of Red Sox Nation? 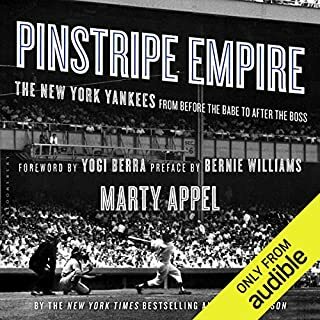 I enjoyed the whole book but especially the history, told through the words of the players etc. As a lifelong fan I cried hearing how close they always got and how bad the losses were, but I also cried hearing about the wins, the hope, and the never-ending passion for this beloved team. What about Peter Golenbock’s performance did you like? I thought his performance was so great! It felt like hearing stories from your father or grandfather about this team. It made you feel like you were at Fenway with your old man as he shared his memories of the team with you. 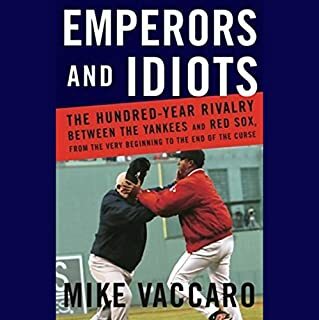 If your a Red Sox fan this is your book. 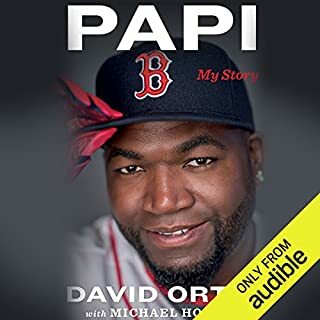 What an amazing trip through the Red Sox past beautifully read by the Author. The stories and first person recollections are riveting. I loved every one of the 60 chapters. So great. This is awful. I wish I could get a refund on it. The narrator sounds completely amateurish, mispronouncing words, breathing heavily and at 1 point it sounds like something was knocked over. I couldn't stand it. The moral of the story is, don’t narrate your own book. Peter Golenbock is an amazing writer but I almost had to turn this off. 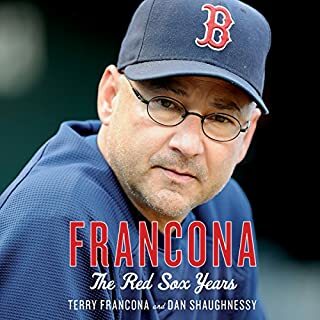 He mispronounces names (Mientkiewicz being the worst—it’s Ment-KAY-vitch, not mee-ENT-kuh-wix, as every Red Sox fan knows). He doesn’t stop for periods or commas, but he sure stops when he has to turn a page, even if the pause makes zero sense to someone listening. And yes, this is nitpicky, but no one is a “Red Sock” fan or a “Red Sock” player. It’s RED SOX. I highly recommend getting this book in hard copy. Great writing. Just don’t try to listen to it. Loved it. A complete and potted history with a good update for the 2004 season.